A sports commentary from the LA Times shows the NFL’s half hearted approach to implementing new guidelines for handling concussions on the field. This $7.8 Billion industry has some interesting management and policy choices to make in the next few years. The NFL’s concussion management policies run counter to its own business interests, and there are also powerful cultural and financial engines in the professional sports world that encourage athletes to stay in the game in spite of injuries. 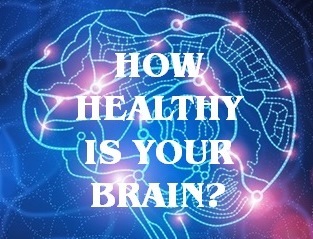 When it comes to traumatic brain injury (TBI), physical size and strength do not offer any added protection. Impact head trauma is a great equalizer in sports – the brain of a 250lb lineman can be just as vulnerable to TBI as the brain of a 100lb gymnast. Repetitive brain injury can be called a long term occupational work hazard for heavy contact sports like football, hockey, and boxing. For some unfortunate athletes, repeated brain injury begins the degenerative cascade of chronic traumatic encephalopathy (CTE). 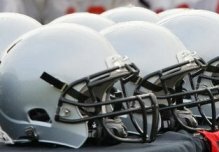 In addition to extensive coverage on retired NFL players with CTE, a 21 year old University of Pennsylvania football player who abruptly committed suicide showed signs of CTE in his autopsy. As parents and schools begin to realize the brain health problems (and legal risk) of continuing certain sports programs, it’s possible that football will gradually be phased out from team sports. But given the cultural and financial engines mentioned above, “gradually” means 20 years or more, most likely.